Or, get it for 24400 Kobo Super Points! Environmental Principles and Policies uses environmental and social principles to analyse the latest wave of economic-based and market-orientated environmental policies currently being adopted around the world. 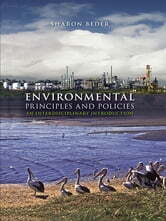 This book provides an in-depth examination of six key principles that have been incorporated into international treaties and the national laws of many countries: * ecological sustainability * the polluter pays principle * the precautionary principle * equity * human rights * public participation These principles are then used to evaluate a range of policies including pollution charges, emissions, trading, water markets, biodiversity banks and tradable fishing rights. 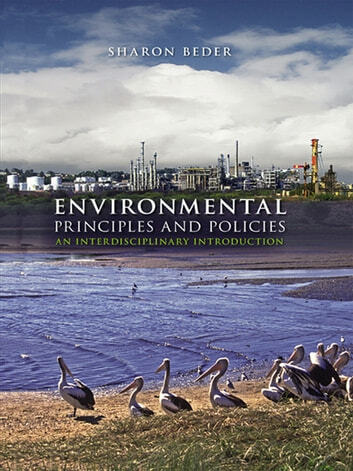 Environmental Principles and Policies is easily accessible, using non-technical language throughout, and - in what sets it apart from other books on environmental policy-making - it takes a critical and interdisciplinary approach. It does not set out policies in a descriptive or prescriptive way, but analyses and evaluates policy options from a variety of perspectives. This enables readers to gain a thorough grasp of important principles and current policies, as well as demonstrating how principles can be used to critically assess environmental policies.